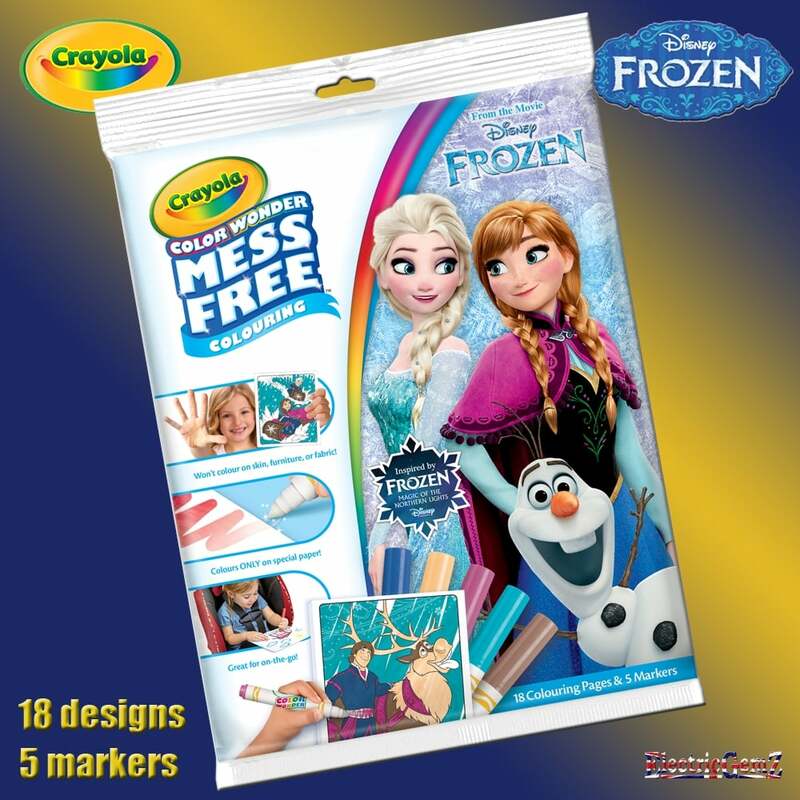 Share the moment with this great combination: the magic and quality of Crayola's Color Wonder system together with your favourite Disney Frozen characters! 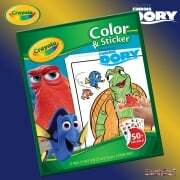 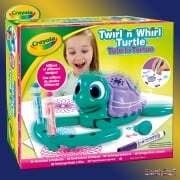 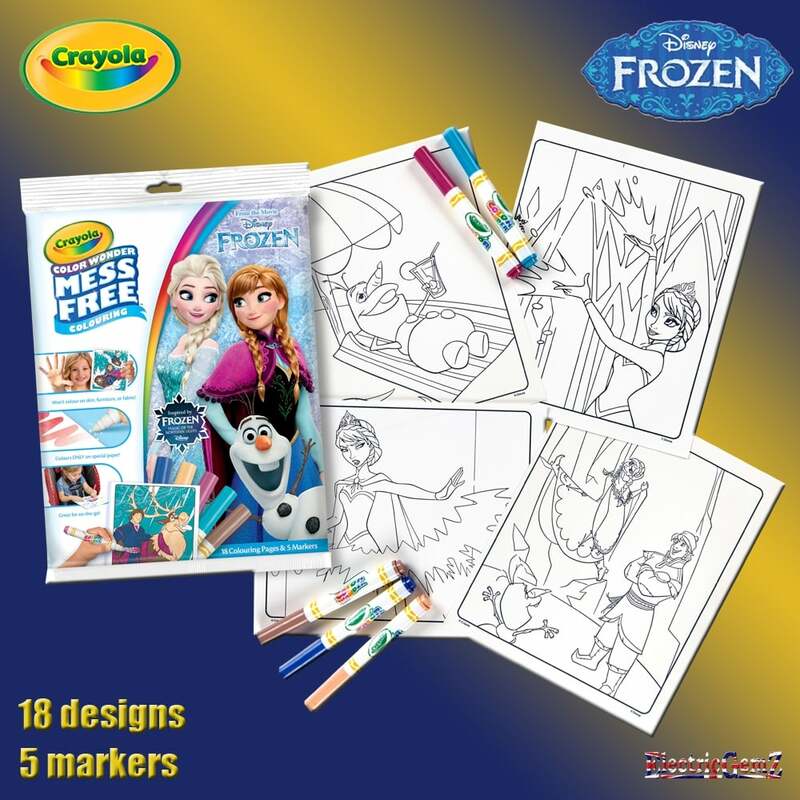 Suitable for ages 3+, this brand new version of Crayola's Frozen Color Wonder features 18 designs plus 5 Color Wonder Markers. 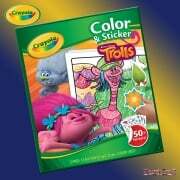 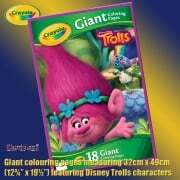 The ink is clear and non-toxic and will not mark clothing or walls, but when applied to the special Color Wonder paper it produces bright colours.